Buy tickets to special events hosted by Flanigan's Distillery & Winery, located in Bertram,TX on CellarPass. We have a magnificent obsession for making fine spirits and wine. 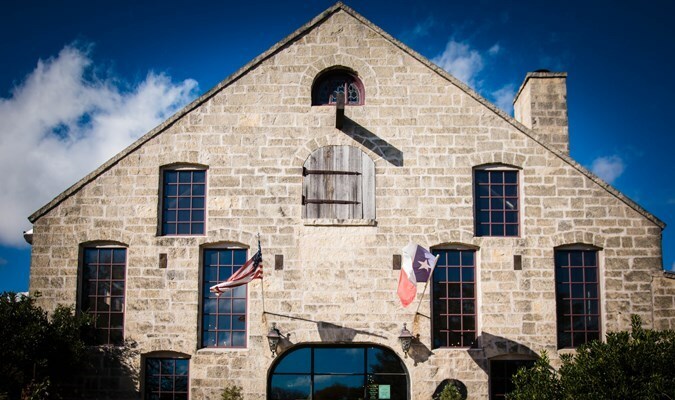 Flanigan’s: Texas Distillery and Winery are housed in a 1904 building constructed of stone and brick. Originally designed as a lumber company and hardware store, it has weathered the past century beautifully and retains the original featured grand staircase. In 1997, long after the lumber company and hardware store closed, the building was modified for a movie, “The Newton Boys” starring Matthew McConaughey as a notorious 1920s bank robber. 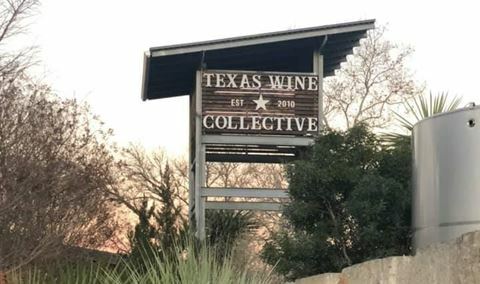 The buildings are located next to a historic train depot where the Bertram Flyer antique train whisks people back in time for historic train rides into the pristine country side of central Texas. The train makes it way past Flanigan’s century old building which has been converted into our current tasting room with all the charm of early nineteenth century Texas. Under the leadership of Kevin Flanigan, the distillery and winery have been outfitted with modern spirit and winemaking equipment. Along with his wife, Dana, he has assembled a team to oversee the distilling and winemaking. They seek the highest-quality grapes and agricultural products available in order to make spirits, whiskey and wine with a passion towards quality. At Flanigan’s, our team has set out to carefully craft wine and spirits. With an approach to the art, we produce refined, food-friendly wine and spirits and relish the opportunity to share the history of these “age old” rich history laden drinks. God determines the makeup of the agricultural product, but Flanigan’s team has been charged with the task of ensuring that God’s bounty is carefully nurtured to it’s full potential.